Next month one my besties is tying the knot here in Miami. For her bachelorette party this weekend, we settled on New York since she lived there for years, many of the girls are still local, and it always is a good time. A few of us are not local so we are flying in and staying in a hotel together for the weekend. 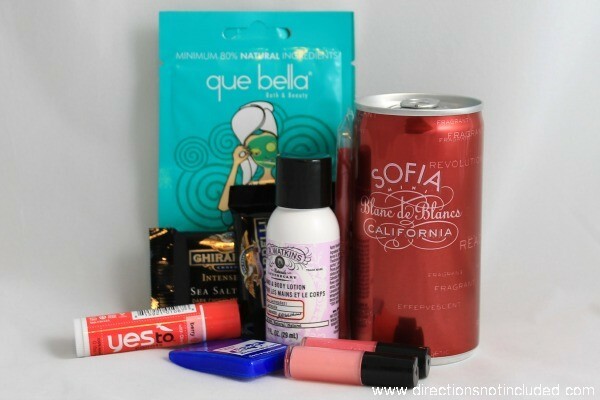 What better excuse to get adorable weekend welcome bags together as part of the bachelorette party favors. 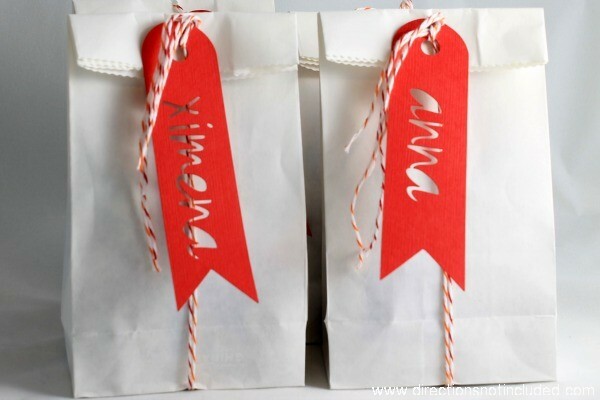 I wrapped up all the goodies into mini white favor bags. Added some red and orange baker’s twine and a simple tag with each of the girl’s names on it. The wedding colors incorporate red and orange so it was a simple way to tie it all in. These bachelorette party favors took no more than 15 minutes to put together. 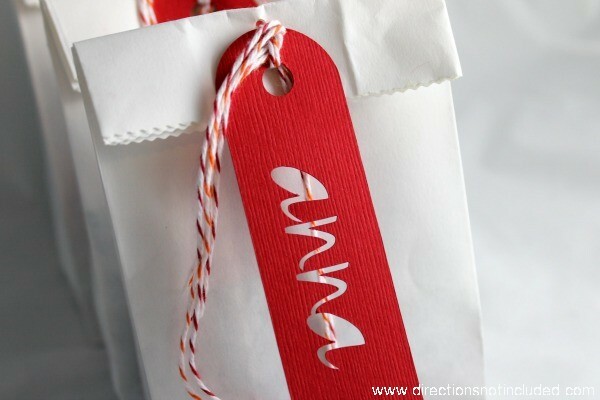 You can easily personalize these favors with goodies that fit with the theme of the wedding, location of your night out, the bride’s favorite items, or anything else you want. I can’t wait to set them up in the hotel room when we arrive in the city. I’m getting in a day early to spend time with my uncle and a few other friends so I’ll organize everything before the girls get in. I’m looking forward to a weekend of fun. What I’m not looking forward to is the freezing weather. At least I get to see snow! 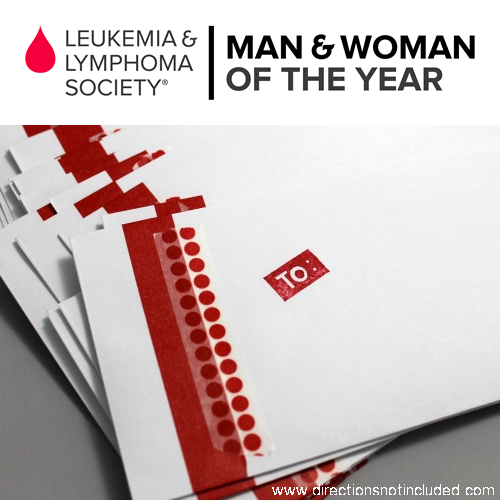 PS – I hope you don’t mind, now through the end of this campaign in April, I’ll be reminding you all to help me share and collect funds for the Leukemia and Lymphoma Society’s Man & Woman of the Year Campaign to support my friend, Rachael Witte. Help us raise money for this important cause! These were SO awesome! 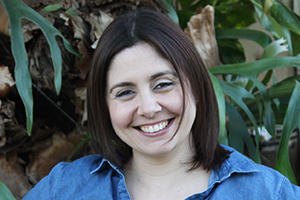 You are a party planner extraordinaire!